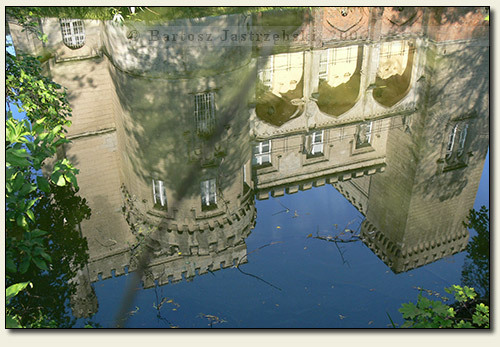 Admission: The entrance to the castle is very expensive. On Mondays it is closed. 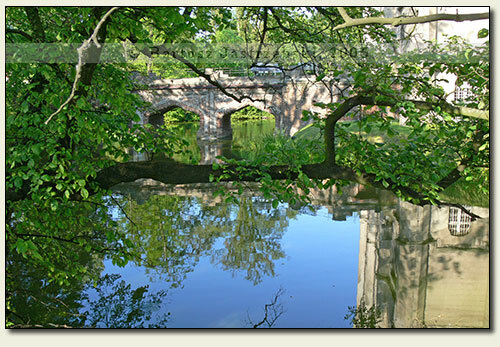 Kórnik lies 20 km on the south-east off Poznań. If you enter Kórnik from the south, the road no 434 from Śrem, then you need to follow the main road all the time, by which the castle will stand on the left side. 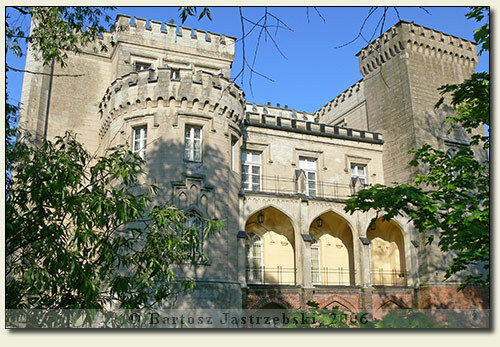 The castle in Kórnik arose in the 70s or 80s of the XIVth cent., not in 1426 as some particular sources claim. 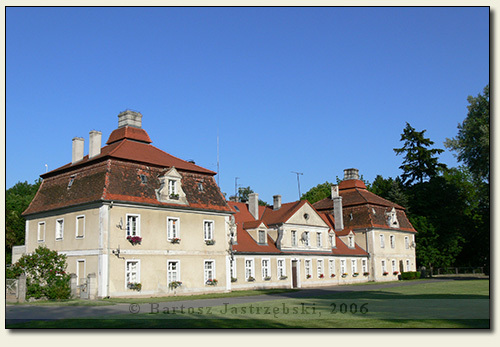 The builder of the castle was Wyszota from Kórnik. 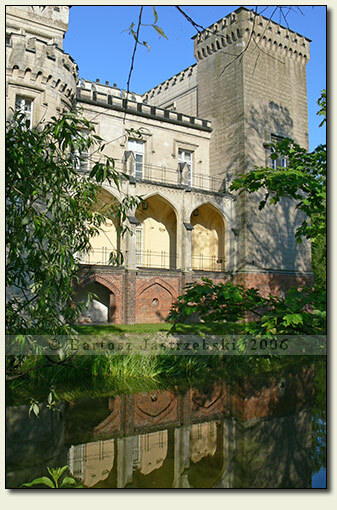 Since the beginning of its existence the building was the property of magnificent families from the Greater Poland, among others, the Łodziowies from Kórnik, the Górkowies, the Nałęczowie Czarnkowskis, the Grzymalici Grudzińskis as well as the Działyńskis. As every building of this sort, the castle was being repeatedly rebuilt. The first works took place already in 1426, whereas the last serious rebuilding was held in the years of 1846-1861. 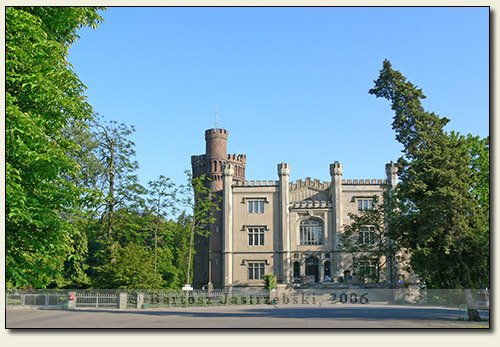 Its initiator was the then owner of the castle - Tytus Działyński who altered the appearance of the building in a very fundamental way, giving it the stylish character of the lordly mansion. 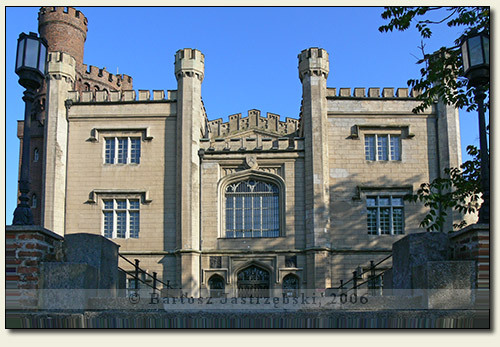 At present the castle houses the museum.